Looking to learn how to play the hammered dulcimer? First, let’s explore where this fantastic instrument came from. 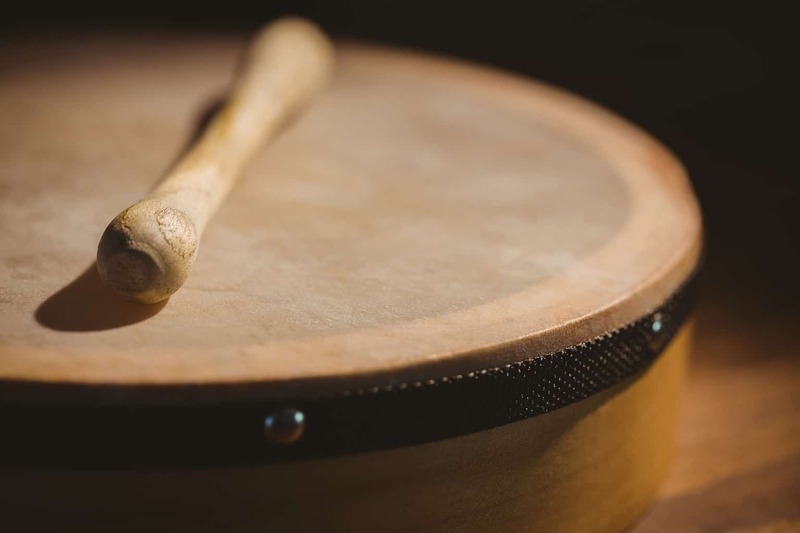 The hammered dulcimer was invented in the Middle East somewhere around 900 A.D. and was brought to North America by way of Europe during the 12th Century by the Spanish Moors. 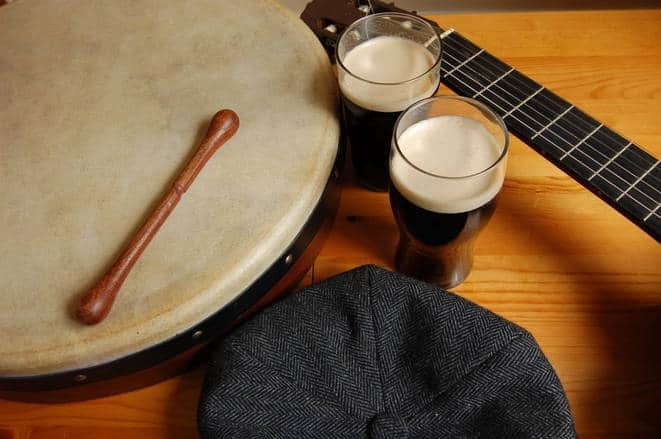 However, legend has it that the hammered dulcimer existed in Ireland even before the 12th century and was known as the tympanon. The hammered dulcimer is a percussion instrument with strings attached to a trapezoidal board. 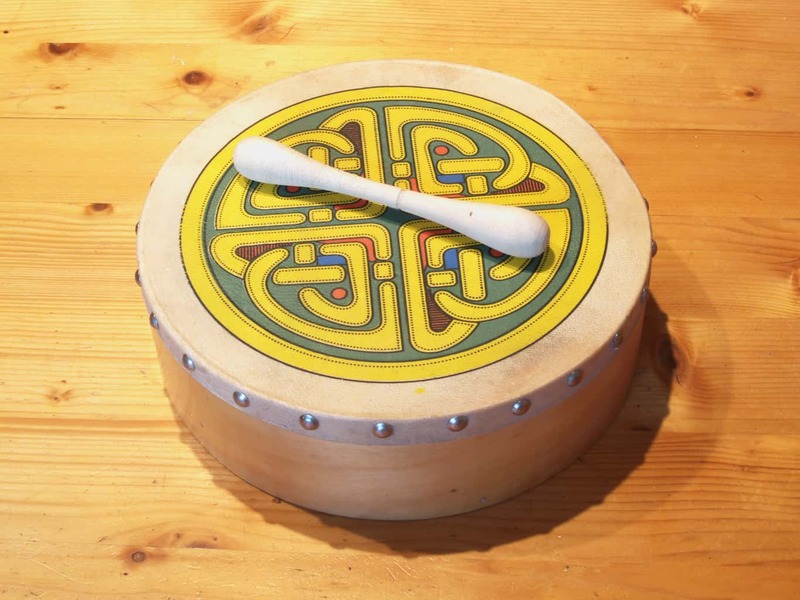 The instrument is set on a stand and played with both hands using small mallet hammers to strike the strings. 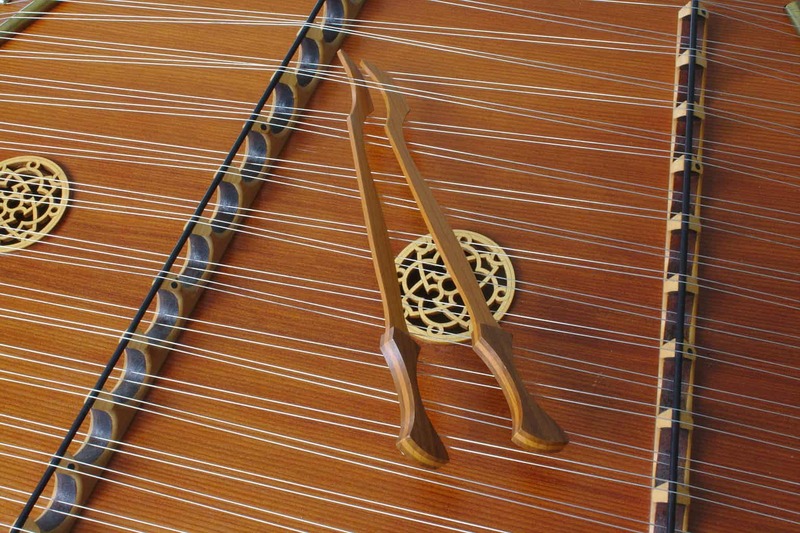 Today, the traditional hammered dulcimer is widely used in many countries including Iraq, Central Europe, Eastern Europe, Scandinavia, UK, China and Iran. In this article, you’ll learn how to play the hammered dulcimer step by step. Playing the hammered dulcimer is very easy if you know how to play the piano. However, those who haven’t played the piano can also learn how to play this musical instrument by learning the right techniques. To play the hammered dulcimer, assume a comfortable position that so that you are free to move your hands, arms and shoulders. You can also use a stand to hold the dulcimer at an angle. 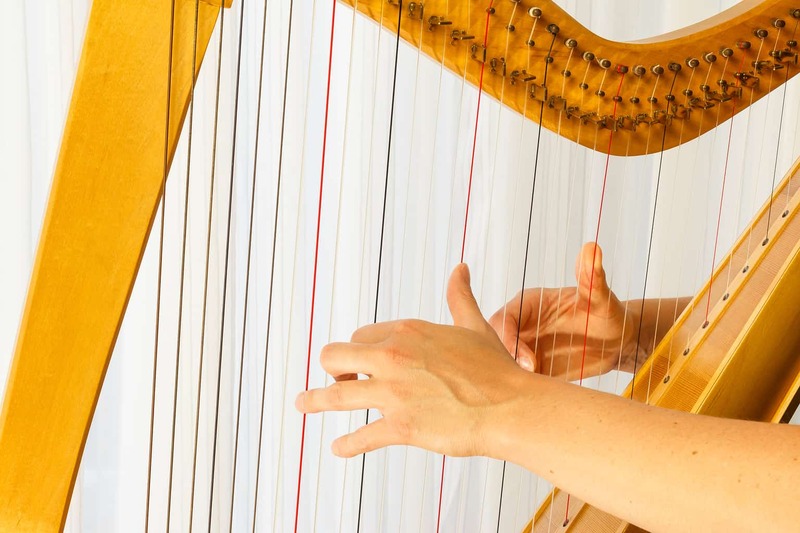 Start by tilting the hammered dulcimer towards you, so that you can easily reach the rear string courses. It is a common misconception that the use of the dulcimer is quite limited because you only have two hammers to work with. 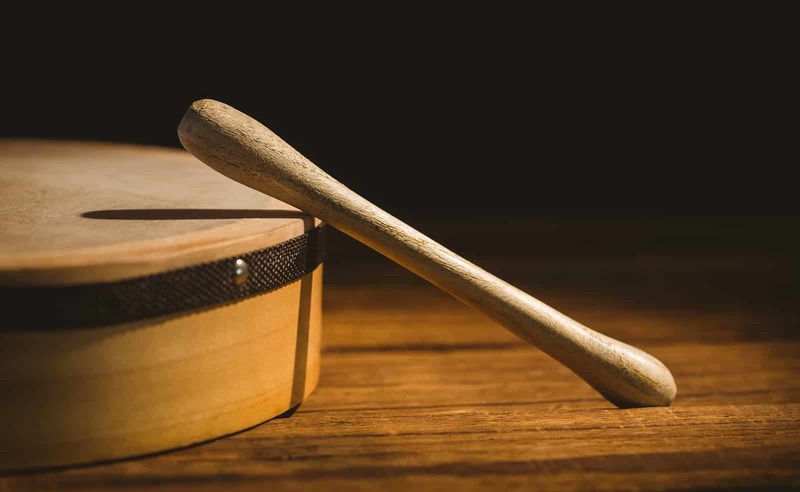 However, as you become more familiar with the instrument, you’ll realize that it requires a great deal of concentration to create complex tunes on the dulcimer by adding more notes. 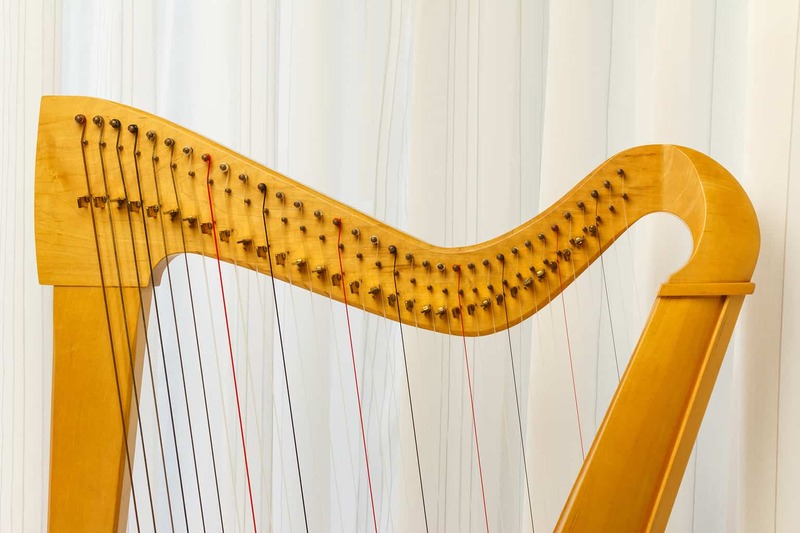 This instrument is designed in such a way that it can sustain sounds for quite some time and gives the effect of sounding like more notes are playing than are actually struck. You’ll notice that the last couple of notes blend with the new ones as they are played creating an enchanting background harmony. In the beginning, try to play familiar melodies using both the hands to strike notes and alternating them frequently. 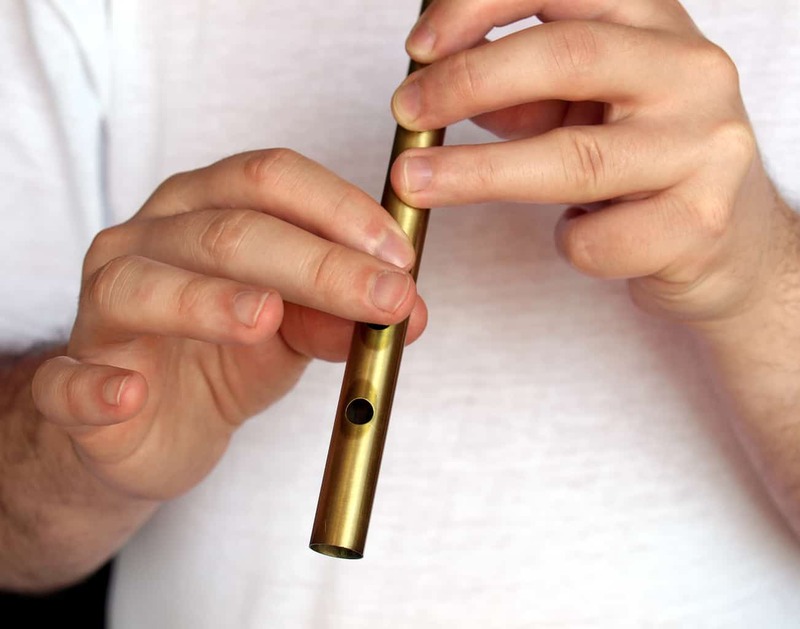 For instance, use one hand to strike one note and the other hand to strike the second note. This is perhaps the most important technique you should focus on when playing the hammered dulcimer. Watch this video for a more in depth look at hitting your first notes when learning how to play the hammered dulcimer. You will require a lot of practice to perfect the hand alternation technique but it will definitely be worthwhile. You can also build dexterity by playing the scales up and down while adjusting the smoothness and speed as you go. Check out this video for more information on learning hammered dulcimer scales. Play a tune by striking each string about 1-2 inches away from the bridge. Remember to practice simple tunes in the beginning and keep adding more notes to create complex tunes as you get used to the hand alternation technique. 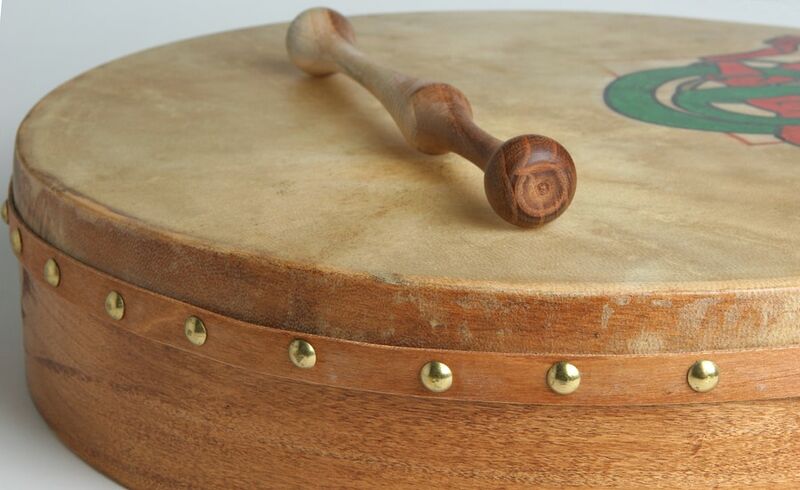 Once you get the hang of it, you will be able to easily play tunes on the hammered dulcimer in no time.